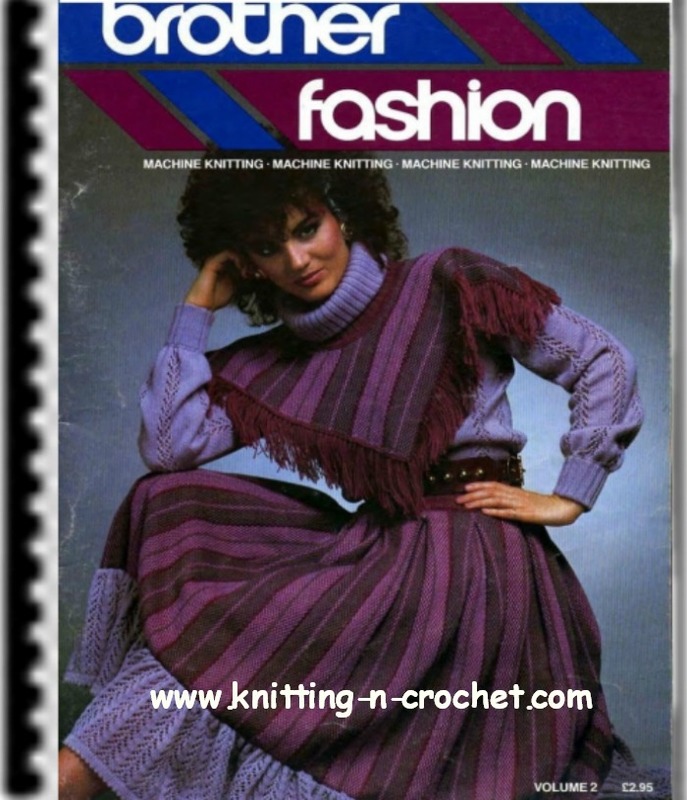 Knitting and crochet tips, hints and ideas for your hobby or business. I will share with you different ideas about creating patterns to add to your venture. I will also include links for free patterns that you can use. 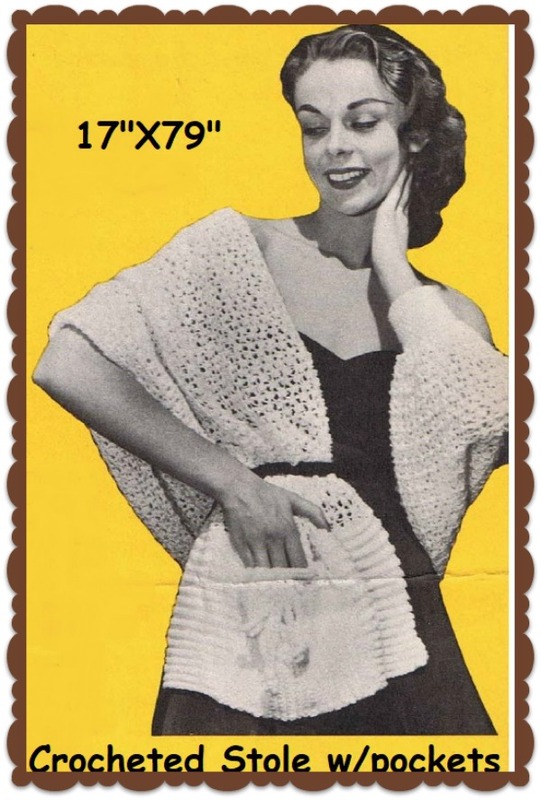 Easy crochet shawl free pattern. Great gift idea to make up in no time. 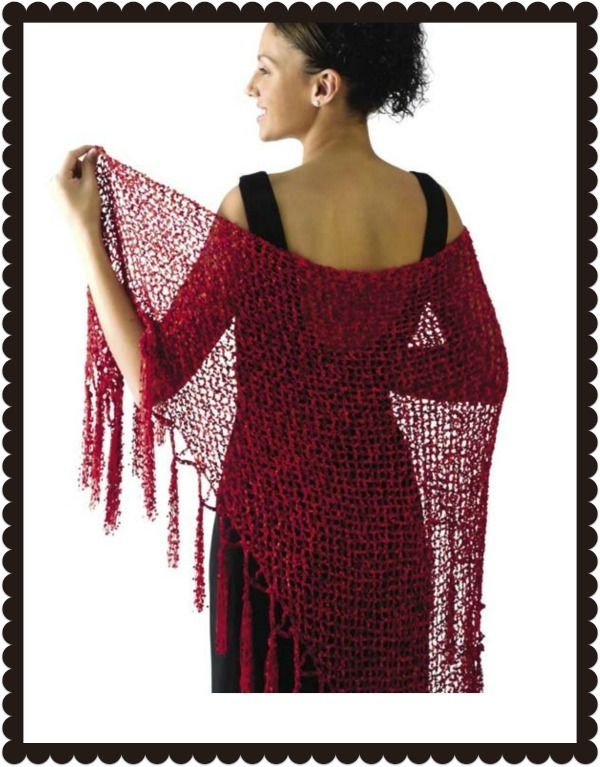 Continue reading "Crochet shawl free pattern"
Crochet Triangular Stoles Patterns Free. This is an easy pattern and would make a great gift. 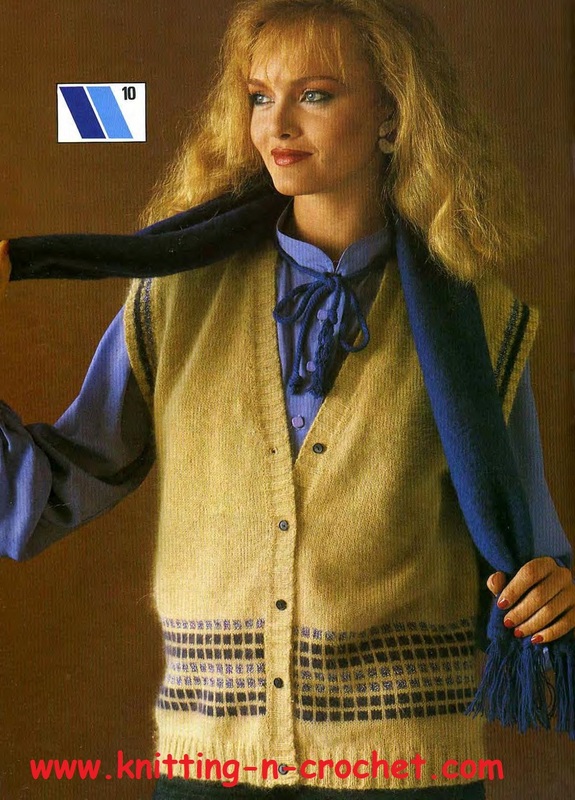 Continue reading "Crochet Triangular Stoles"
Bond Stitches Techniques are explained in this ebook manual. If you bought a Bond KM without a manual this is the manual for you. 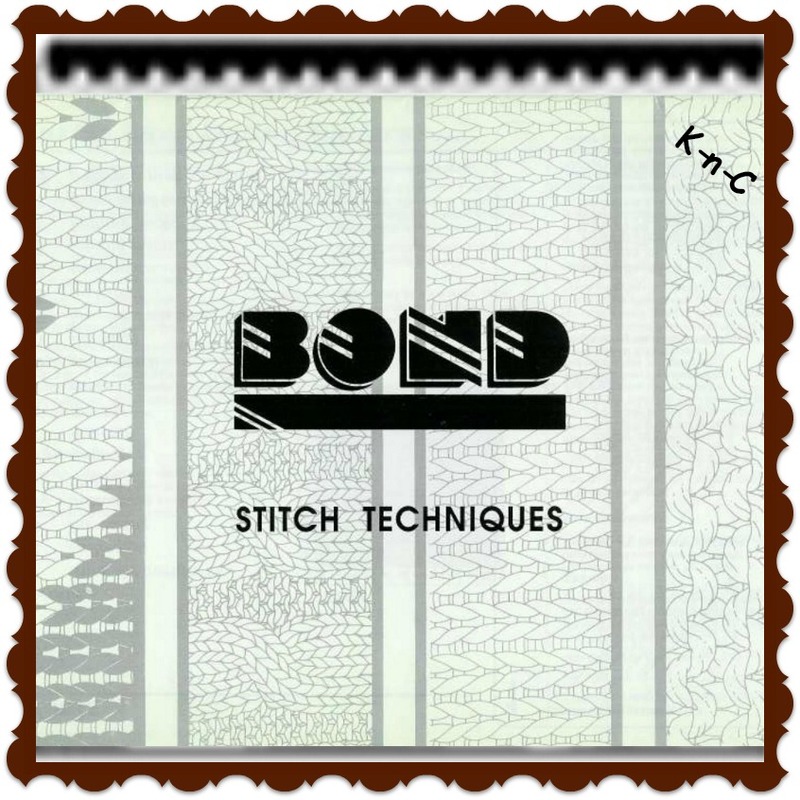 Continue reading "Bond Stitches Techniques"
Continue reading "Brother-Knitting-Machine-Magazine Fashion 2"